Thanks for bringing back some great memories. I loved Bilko and the film 9 to 5. 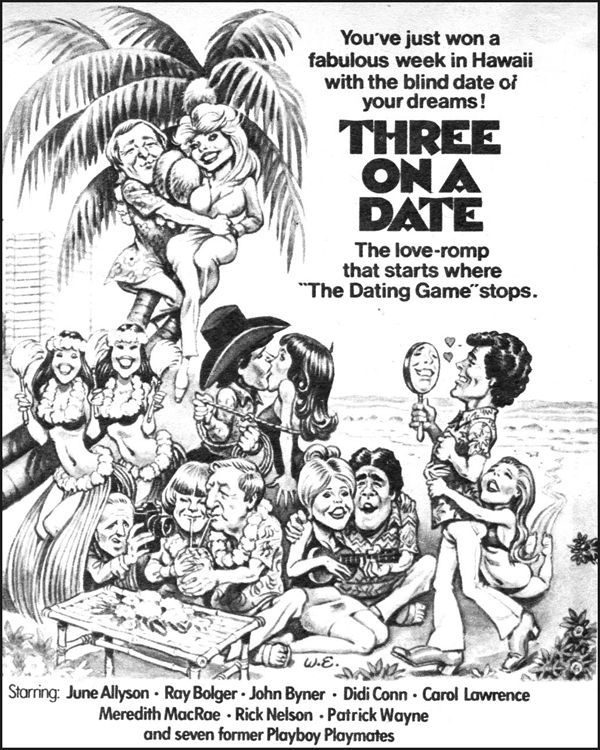 I have never seen 3 on a Date, though. I must make the effort! 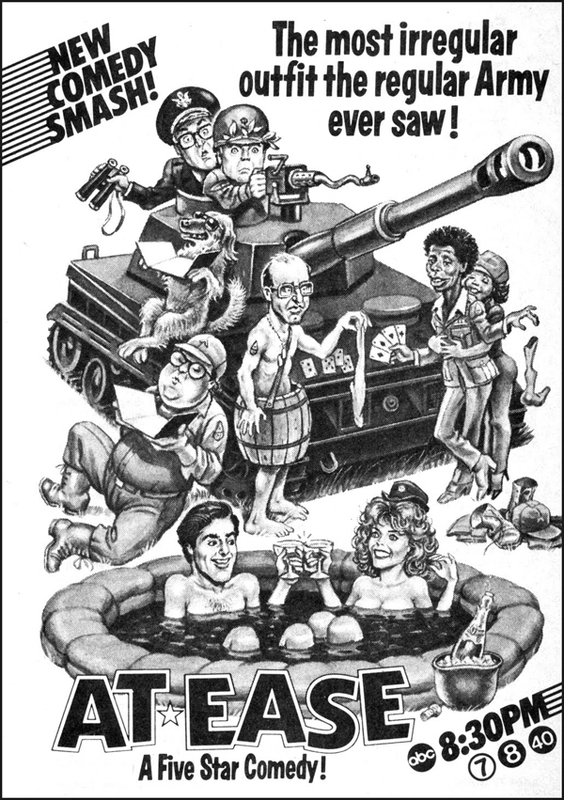 I remember the first show (Jeffrey Tambor!) but I don't recall the other two. I guess I didn't waste enough of my childhood watching television. I love old, vintage stuff! Some very impressive artwork :) 9 to 5 was a TV show? I did not know this. Jeremy, this is one of the great things of A to Z: the strolls through Memory Labe. Thanks! I remember some of the character, but not the movies or TV shows. We didn't have a TV for a long time. Thanks for stopping by my blog. Going to see your magazine. I love a stroll down memory lane! I remember all but Three on a Date. Thanks for stopping by my blog...looking forward to another year in the A-Z. Good luck with the new magazine, I'm sure it will be a great success. Love the posters! 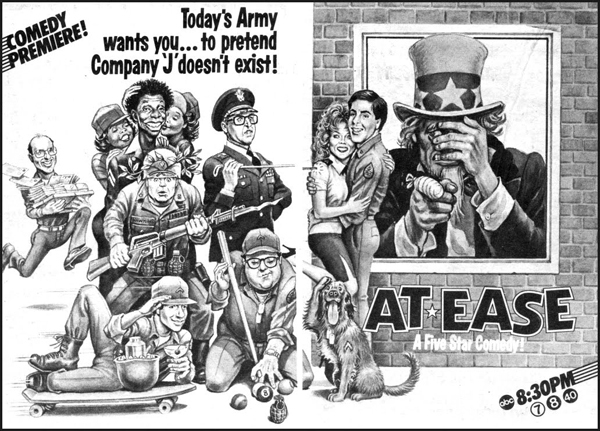 I remember the 9-5 movie but not the TV series! Best of luck with the magazine and in the Challenge! I didn't know any of those, but now I will just head to Google to look for them. Thanks! Wow a magazine! what next? Dont remember any of these shows. I love the retro art tho. Have a great A to Z 2016! Like Leslie, I do not remember any of those "unforgettable" tv series! Thanks for interviewing me in SIX STRINGS! A trip down memory lane! Thanks. This is going to be a lot of fun. Great images. Not sure they got here though. Good luck in the Challenge! Hello, I'm a new follower. I vaguely remember the theme song for 9 to 5. A step back in time. Some of the people commenting here are making me feel very old! I only remember one of those shows and I think it was a flop. Great post I loved the pics but not aware of the programme. I've heard of one of these... Thanks for stopping by my blog! I wasn't aware of the series! I will check it out. Living in the UK during my childhood, I'm afraid I don't know any of these Jeremy. I think the only one of these I remember was "9 to 5," and even then I didn't watch it. Were they all ABC? 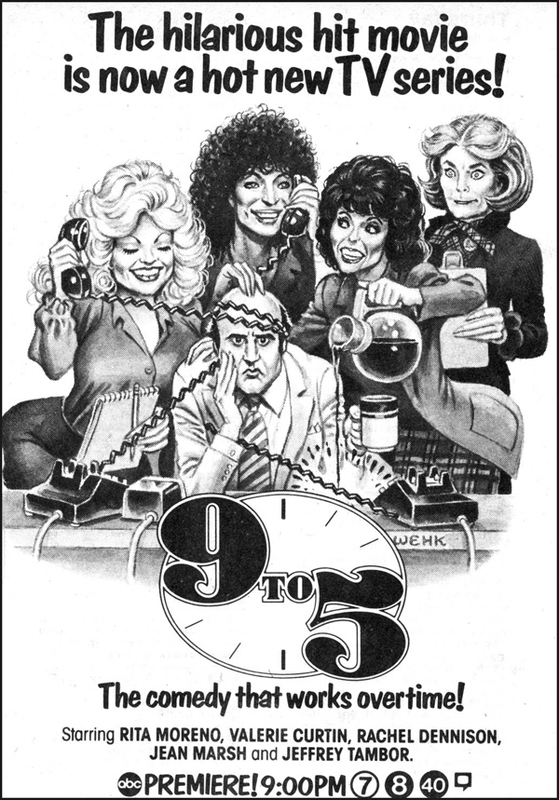 I don't think I remember 9 to 5 coming out as a sitcom series. What year was that? And At Ease looks funny. Don't remember that one either. Where have I been?? Great graphics. Good luck with the rest of the challenge. So much fun and lots of memories! Apparently Mama and Daddy didn't like or approve of any of these shows as I never saw any of them! I did see the movie Nine to Five. Don't know any of these. Interesting!